What? 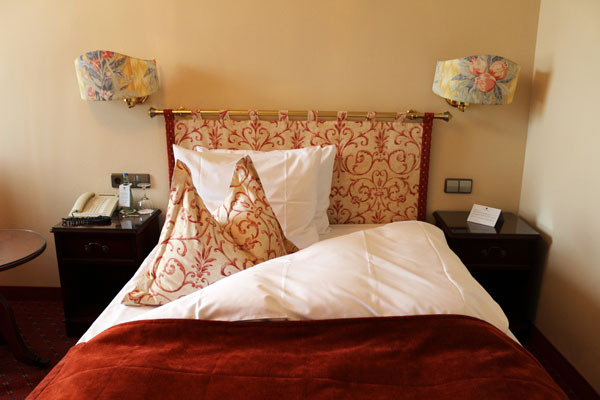 There’s perhaps no other hotel more centrally located than the Althoff Hotel am Schlossgarten. But while the five star hotel is a short stroll from anywhere you need to get to, it’s got a spectacular view too. Looking out over Stuttgart city, its immediate surroundings are that of the castle garden, making Althoff Hotel am Schlossgarten the ultimate luxury bolthole.